Humans are carbon based. 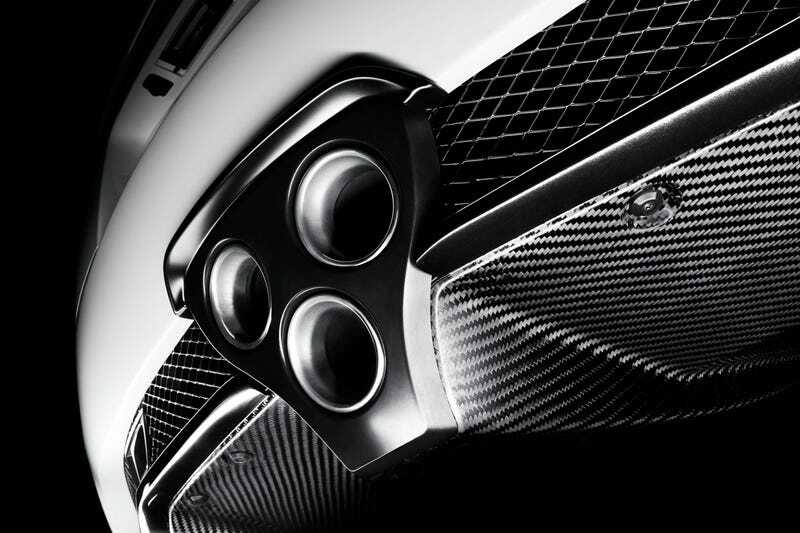 So...... how much carbon fiber can be made from a person? Enough to make what car part(s)? If you can be made into a car part, what will it be? Just don’t fart on me!